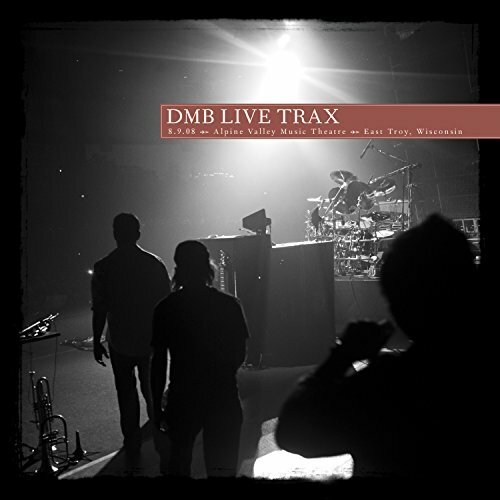 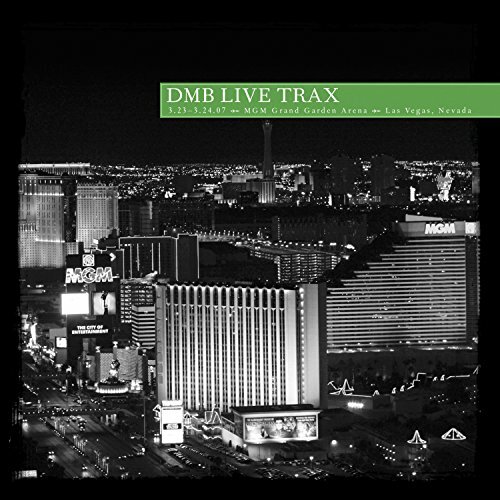 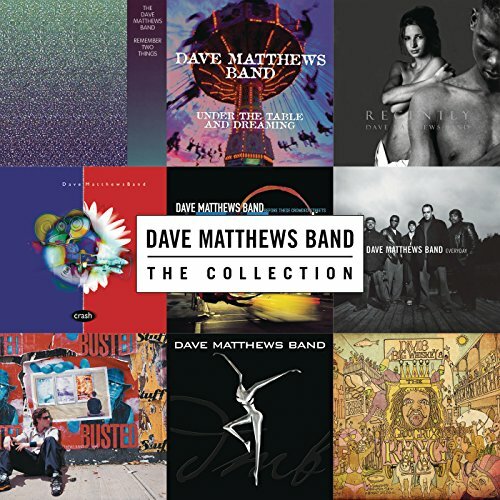 Halloween by DMB, from the album; Before These Crowded Streets If you want your favourite DMB song added, message me or comment below. 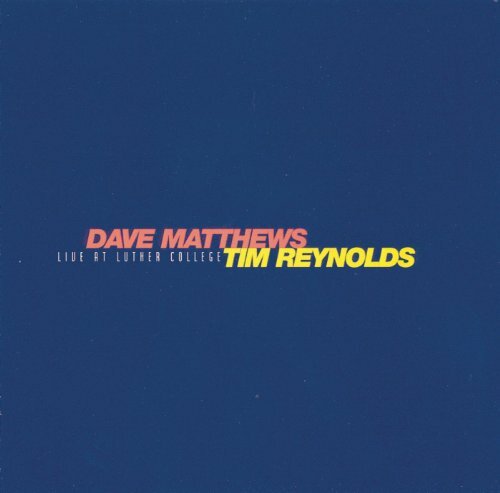 Here's a halloween special for you! 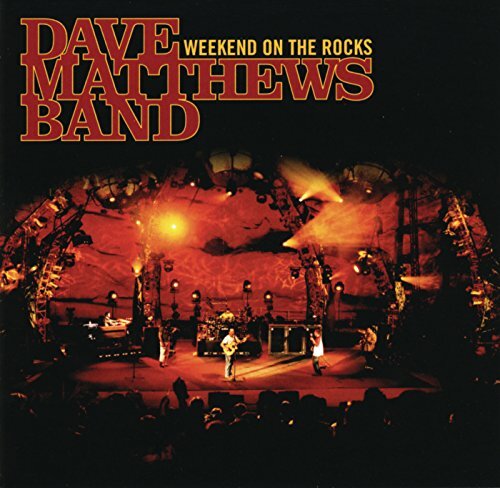 DMB playing Halloween live at The Gorge. 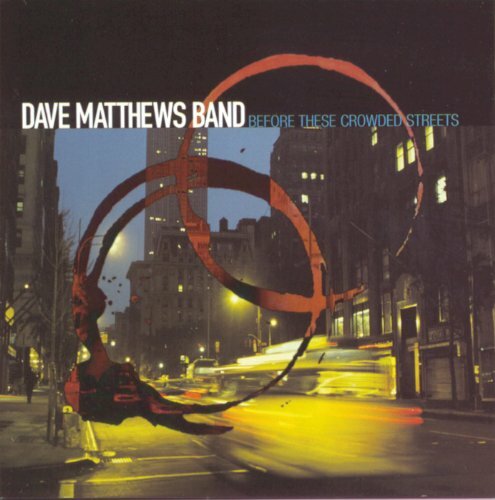 Dave Matthews Band - Halloween from their album Before These Crowded Streets.